Charles Ryan's Flying Adventure: Airlines Alliance - What Is It ? Airlines Alliance - What Is It ? 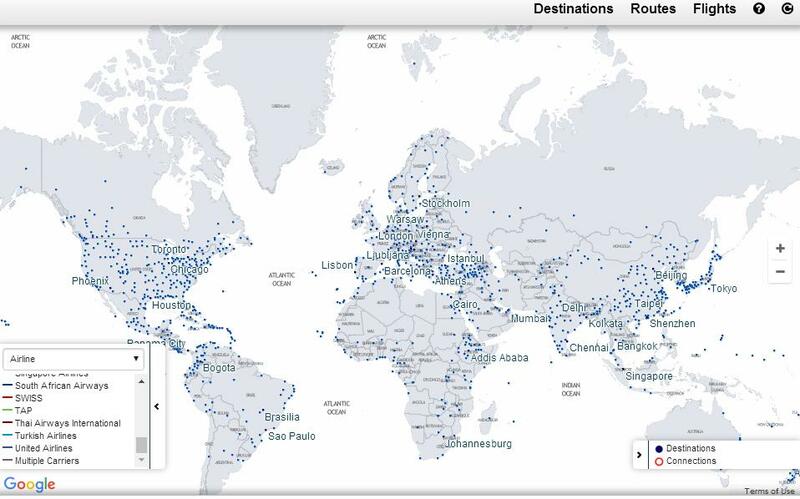 Welcome to my blog post on Airlines Alliance! In this blog post, I give you a general insight of the 6 alliance including the latest. *Aircraft photos are credited to the respective photographers. 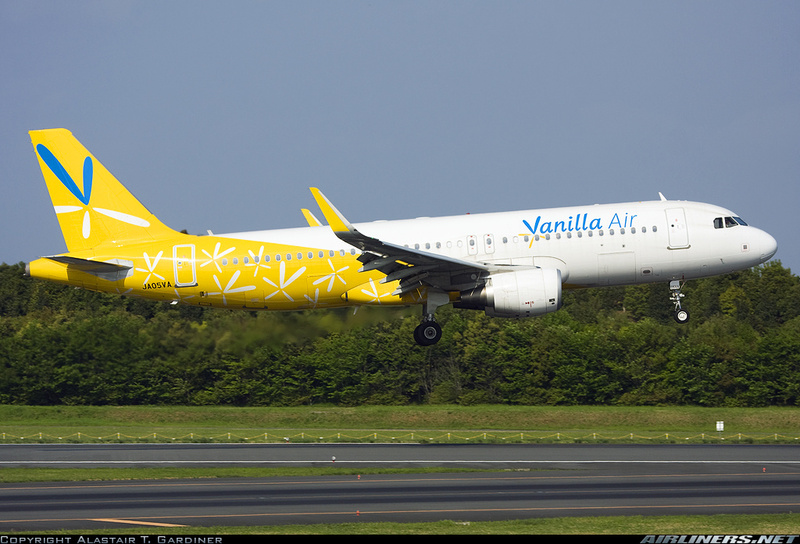 Currently Vanilla Alliance and U-Fly Alliance have no special liveries, once they do, I will update this part of the blog. It is an aviation industry arrangement between 2 or more airlines agreeing to co-operate on routes to compete against airlines of other alliances and help to fill up empty seats too. 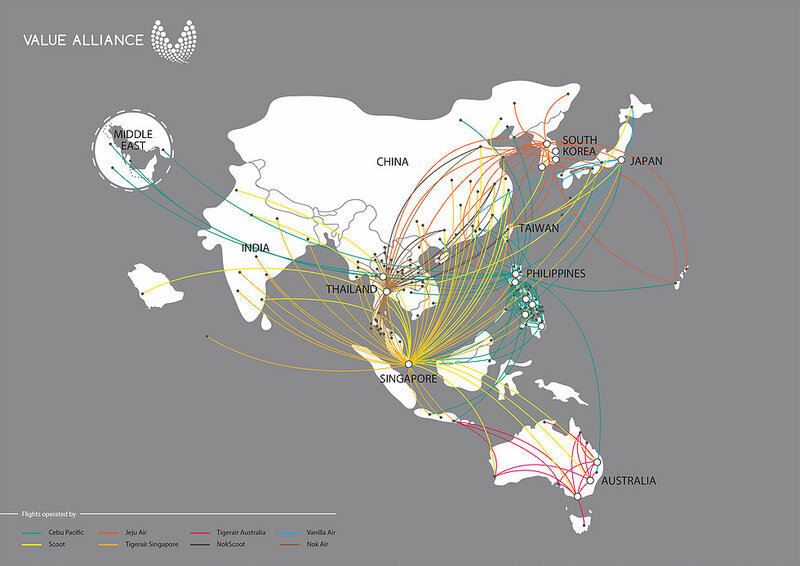 The airlines joining the alliance would co-operate with other airlines and code share on flights on international and domestic routes, the passengers benefit the most from it as they have more choices to fly to. 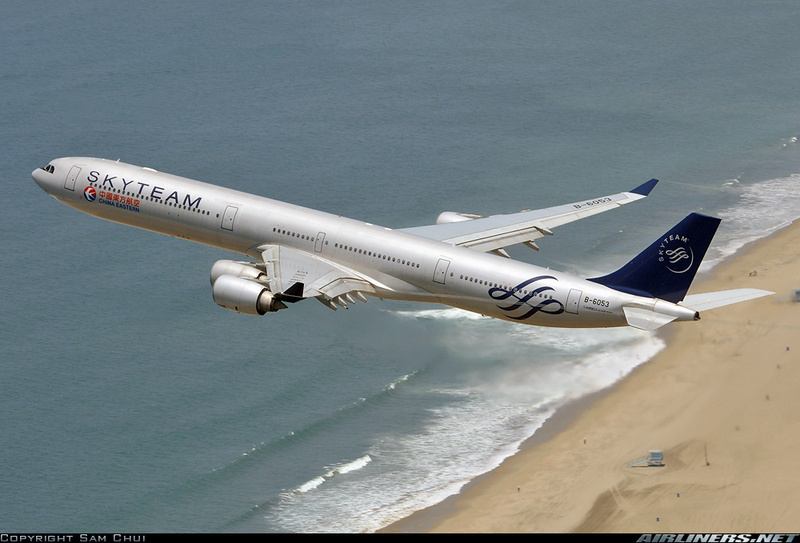 For example: Korean Air and Delta Airlines are Skyteam members and they have a good number of code share flights. 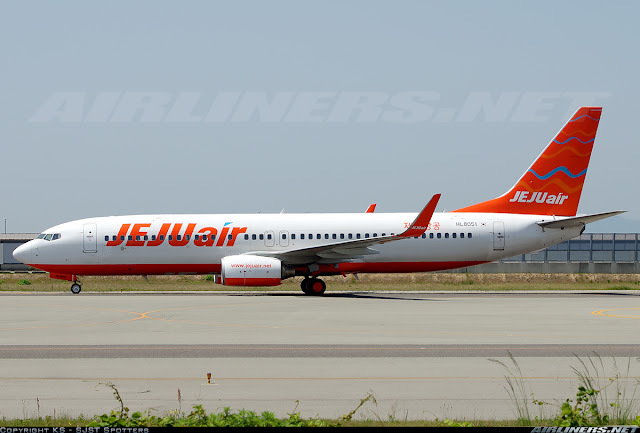 A passenger from Seoul wants to fly to Charlotte from Seoul, since Korean Air doesn't have flights to Charlotte, under the code-share agreement, the passenger can fly to Delta Airlines' home base (Atlanta) via Korean Air and from there connects to Delta Airlines flight to Charlotte. Its a seamless transfer and that is only airlines that have reciprocal relationship with one another. 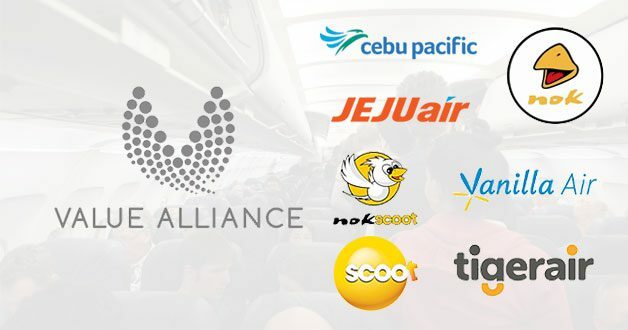 More airlines joining the alliance means better network and connection for all parties involved and who benefit most? The travellers! What are the benefits of airlines joining the alliance? There are cases of airlines withdrawing from the particular alliance and joining another one as they feel this course of action benefits them better. 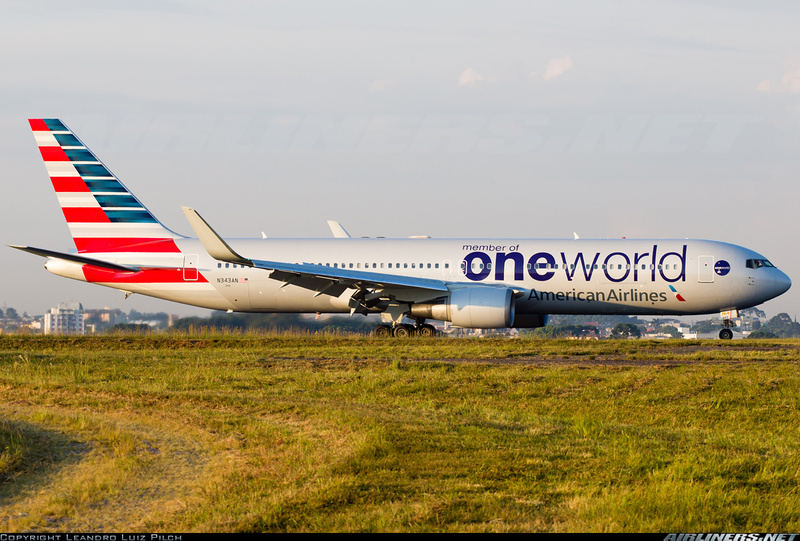 Recently, U.S Airways merged with American Airlines and because both airlines are in different alliances, the decision was the new merged airline retain the name of American Airlines and therefore remain in Oneworld alliance, so U.S Airways would have to quite the Star Alliance. 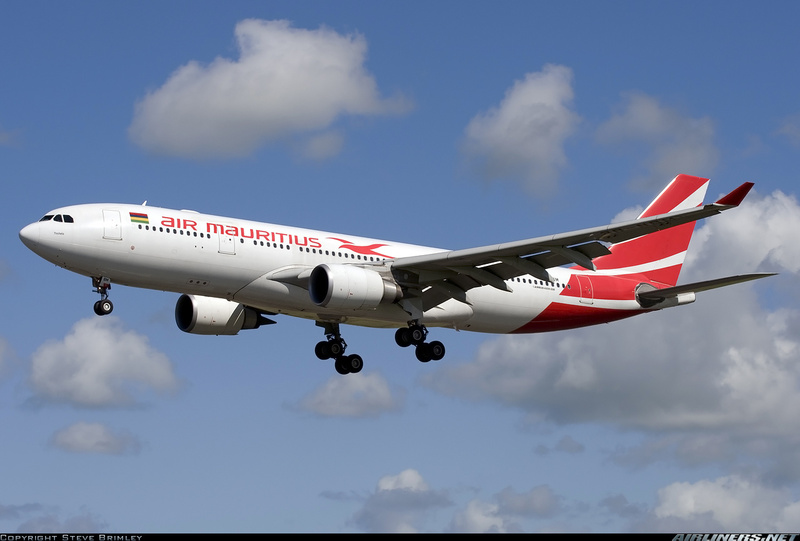 Another case is LAN Airlines and TAM merged to become LATAM. 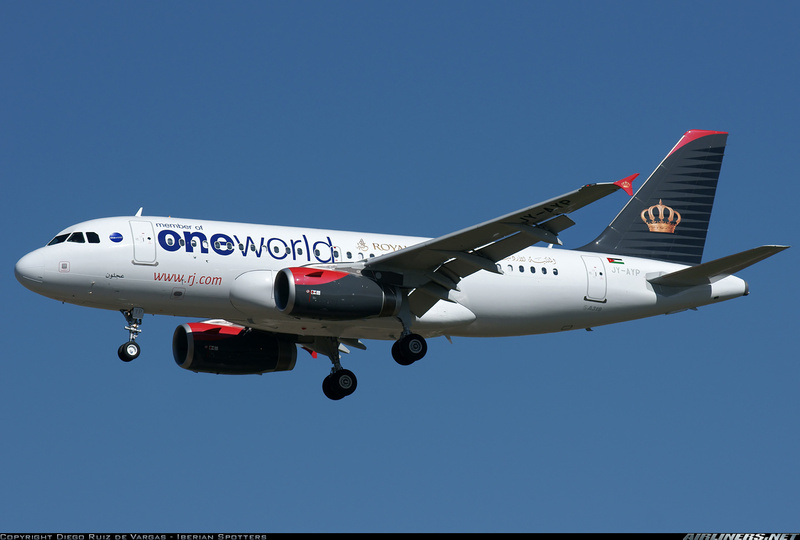 TAM was under star alliance and LAN is under OneWorld, TAM had to quit the star alliance to join LAN as a oneworld partner since both companies merged to become one. Not good news for Star Alliance, fortunately Avianca Brazil replaced TAM as the South American representative. 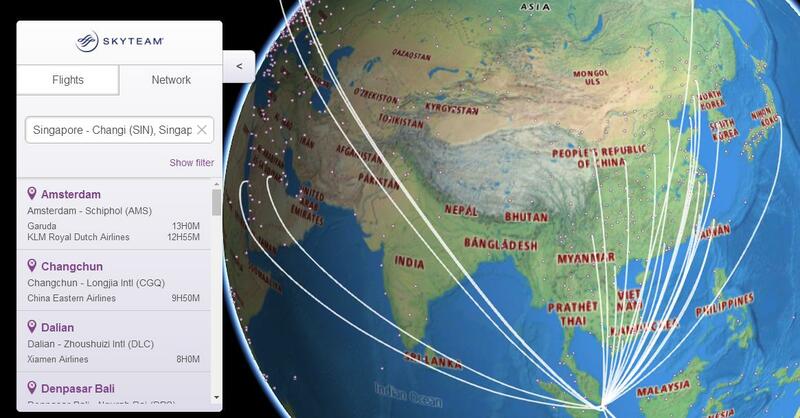 How do airlines get accepted into these alliances? Airlines can either apply or get invited by sponsors (airlines in the alliance) to join the alliance. A fee must be paid - how much I have no idea but this is usually classified, this is between the Alliance group and the airline itself. Airline Alliances give priority to good airlines that cover the network which is missing in the network to give passengers more choices and of course good competition against the competing rivals. The airline would be assisted to help the airline joined the alliance as smoothly as possible. The IT staff would be very busy to implement changes to the airline's website and frequent flyer program and this would take a while. 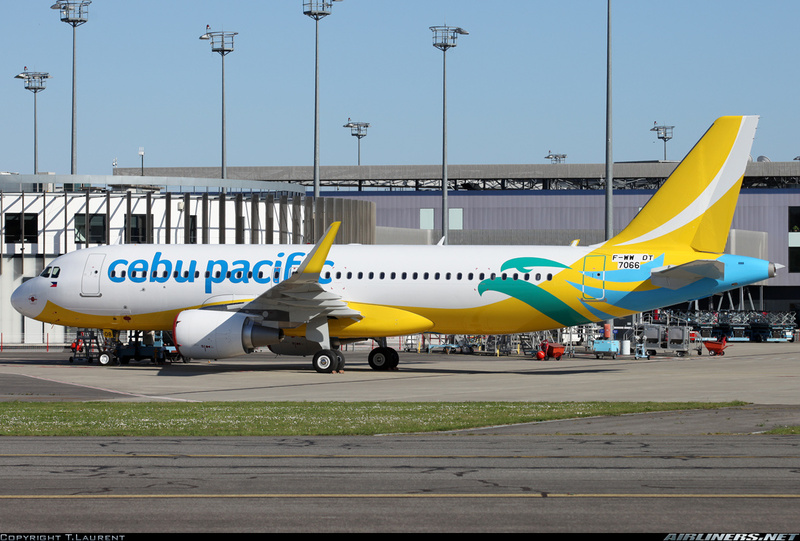 Once the airline is ready, an announcement would be made of its official entry to the alliance and there would be a celebration ceremony for it and cabin crew from other airlines in the alliance would join (usually). Not all airlines participated in this ceremony, can you spot which airlines? Usually when airlines join the alliance, there will promotion like double mileage points for the short period of time or cheap air tickets to celebrate, do take advantage of it! 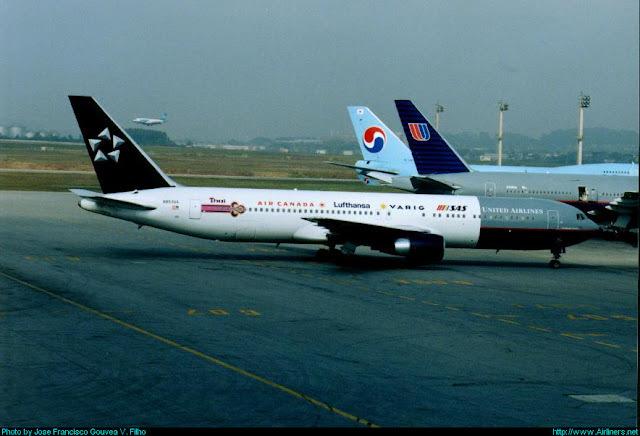 The old star alliance livery when the numbers are small. Its impossible to have this livery with 20 over airlines! 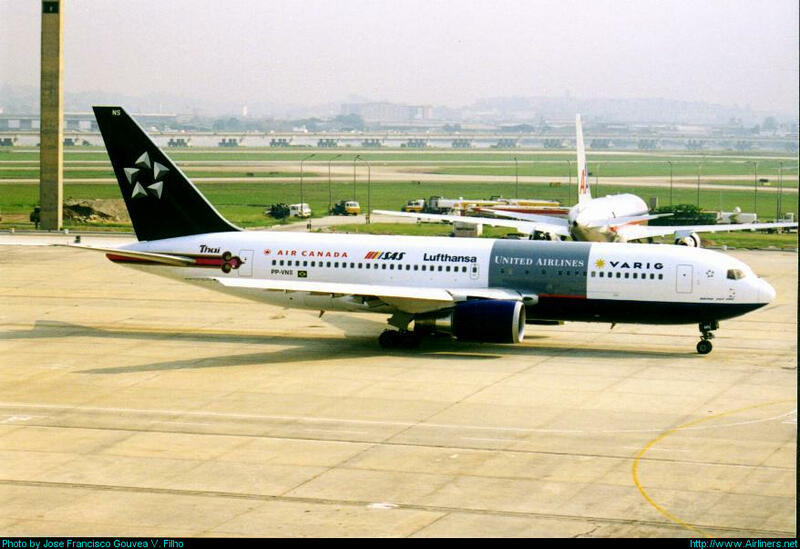 The original star alliance members excluding Varig. The first Boeing 787 to spot an alliance's special livery goes to Air India, VT-ANQ. 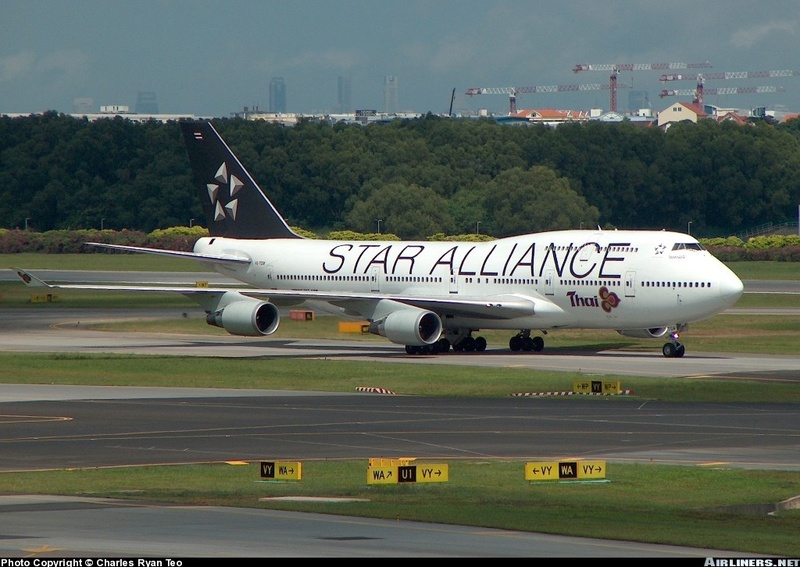 Star Alliance is the largest global alliance formed on 14th May 1997. The headquarters is based in Frankfurt Germany and its slogan is "The way the world connects". 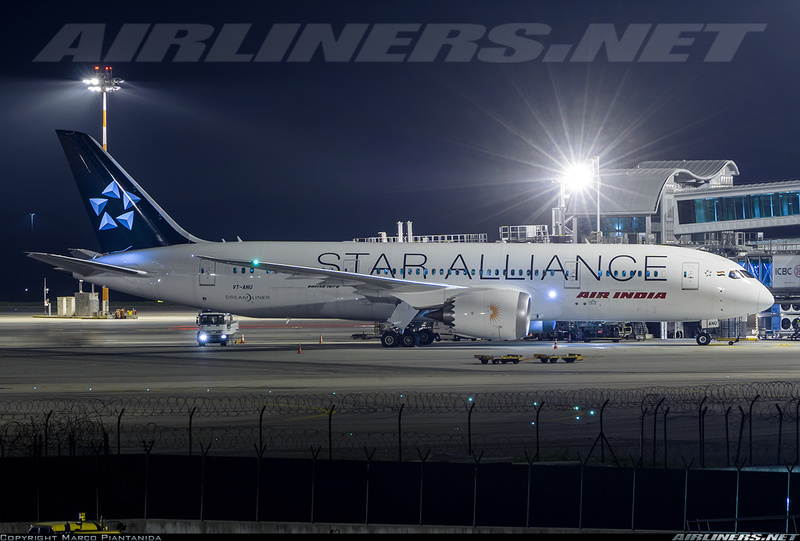 The website of the Star Alliance can be found here. 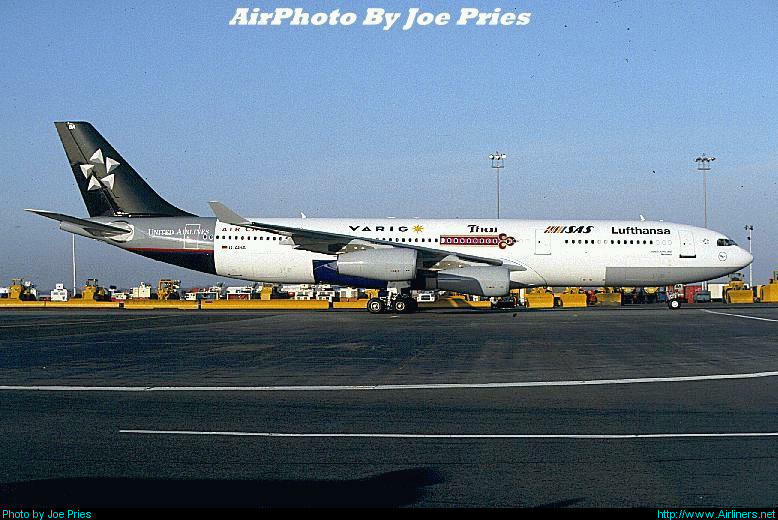 5 airlines from different continents met up to discuss a formal airline alliance in 1997 and on the 14th May that year, an agreement was agreed among these airlines: Thai Airways, United Airlines, Lufthansa, SAS and Air Canada. 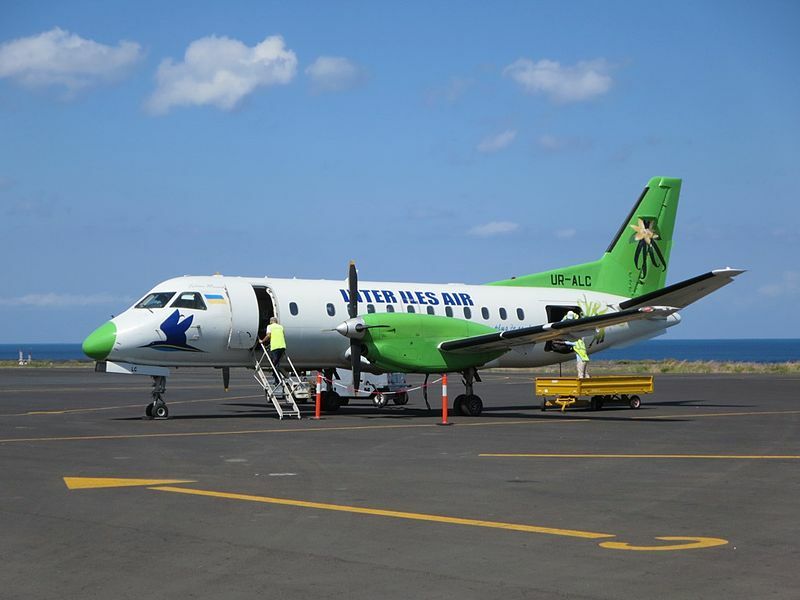 The airlines chose the 5 stars as its logo to represent the founding members. 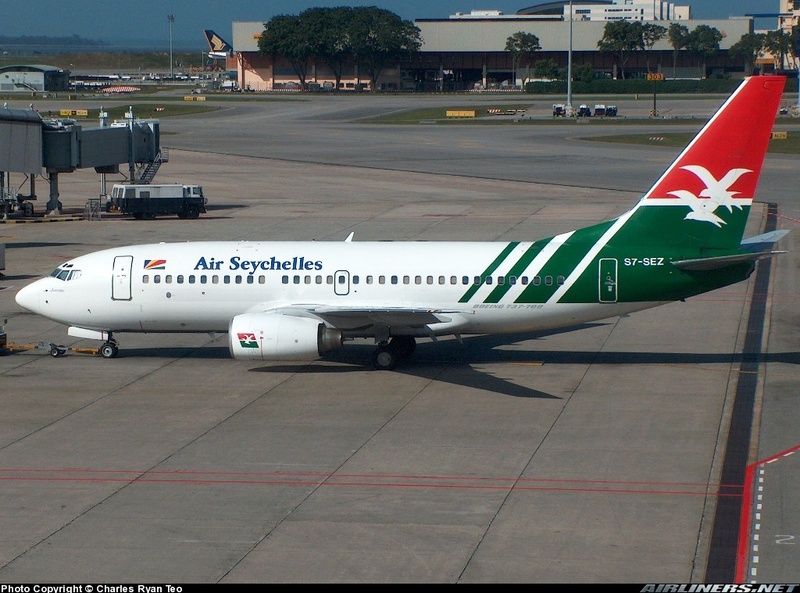 As the years passed by, more airlines joined the alliance but some of the airlines had left. The airlines are Varig Brazil (bankrupt), Ansett Australia, Mexicana (left the alliance for Oneworld and went bankrupt not long after) and Spanair. 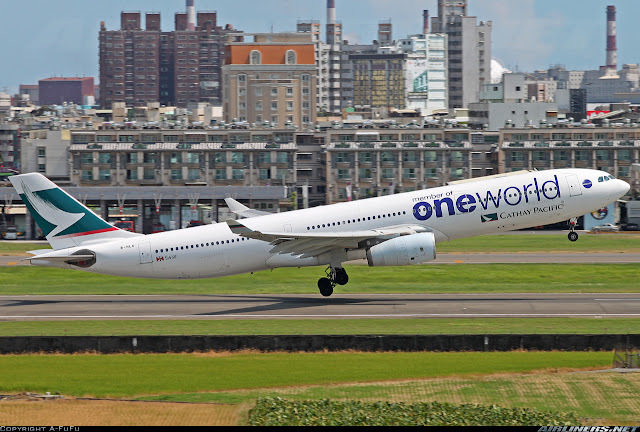 Some airlines such as TAM and US Airways left the alliance as they joined the Oneworld alliance due to the alliance with their partners (LAN Airlines and American Airlines). You can earn or redeem miles using airline A's frequent flyer card on airline B or any other airlines in the same alliance. Airline A may have airline partners outside of the alliance and you can also earn or redeem miles on them. But if you are using airline A's frequent flyer card and want to redeem or earn miles on airline B's partner (outside of the alliance), its not allowed provided airline A has also reciprocal relationship with this airline (outside of the alliance). For easier reference: check out the airline's website (frequent flyer program) for more information on mileage accumulation and redemption with the airline and it's partners. These airlines have restrictions about forming a partnership with airlines from other alliances so if an airline plans to do so, it has to seek permission from the headquarters to see if it breaches the rules, as every airline in the alliance has to be treated equally. Star Alliance has 2 different status and the higher the status (Silver first), the more privileges you get, this premium is based on the customer's status with the airline's frequent program. For silver: (Flying in Economy class - no lounge access) priority reservation, wait-listing and airport stand-by. 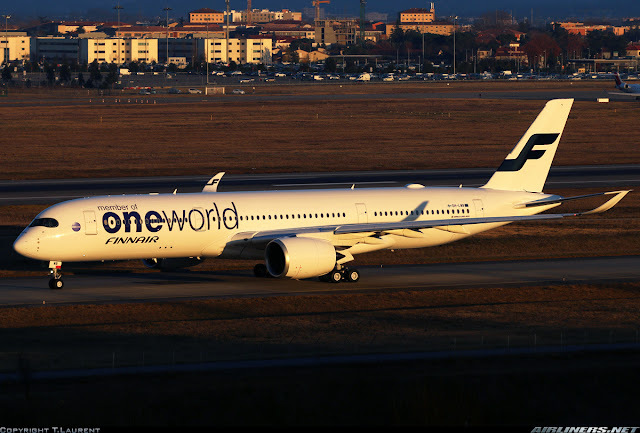 OneWorld members are required to have the OneWorld logo (30cm) to be pasted on every aircraft's door and just like other alliance, it is required to paint at least 5% of the fleet with the special Oneworld livery. 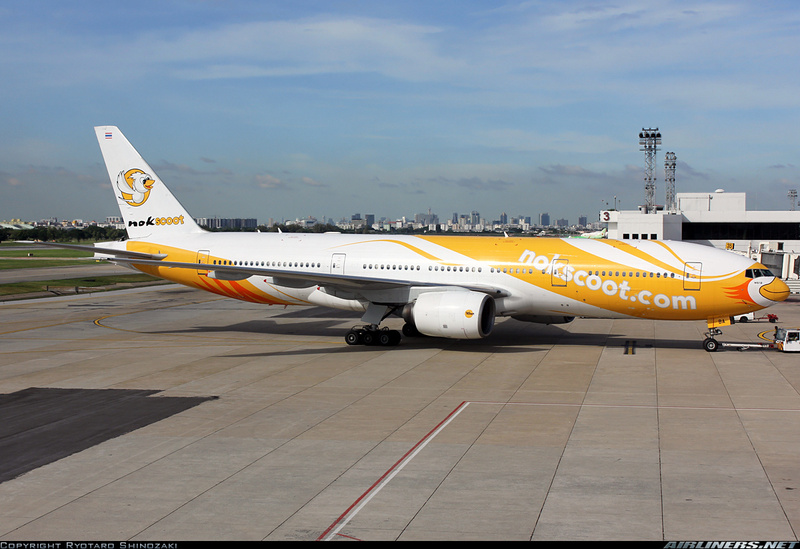 This livery was introduced as part of the 10th year anniversary of its existence in February 2009. Unlike Skyteam and Star Alliance, the airlines in this alliance would retain its own tail livery. 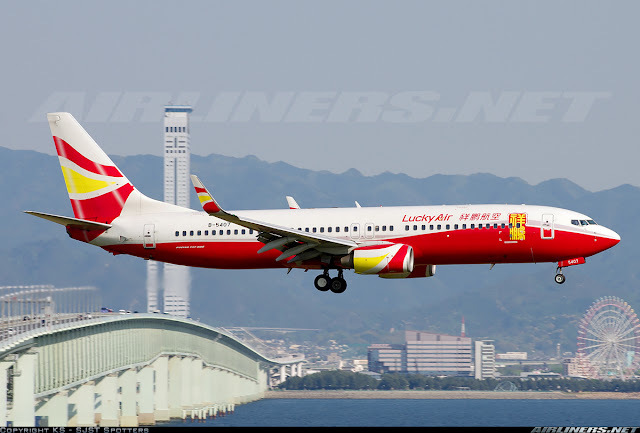 Airlines would have to edit the livery to make way for this livery. 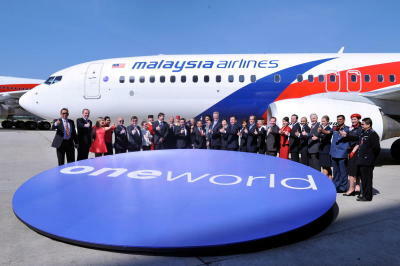 OneWorld Alliance, the 3rd largest alliance was formed on 1st February 1999. 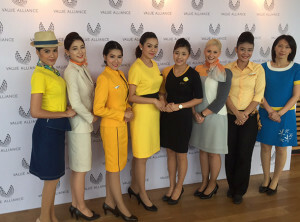 Its focus was to compete with Star Alliance and aim to be the number 1 alliance for international frequent travellers. The alliance's headquarters is based in New York, United States. The link to the alliance's website, click here. The founding members are American Airlines, Canadian Airlines (Merged with Air Canada and joined Star Alliance), Cathay Pacific, British Airways and Qantas and was formerly unveiled on 21st September 1998 and by the end of the year, it has started recruiting airlines from other parts of the world, starting with Finnair at the end of 1998 followed by Iberia and the number increased slowly. 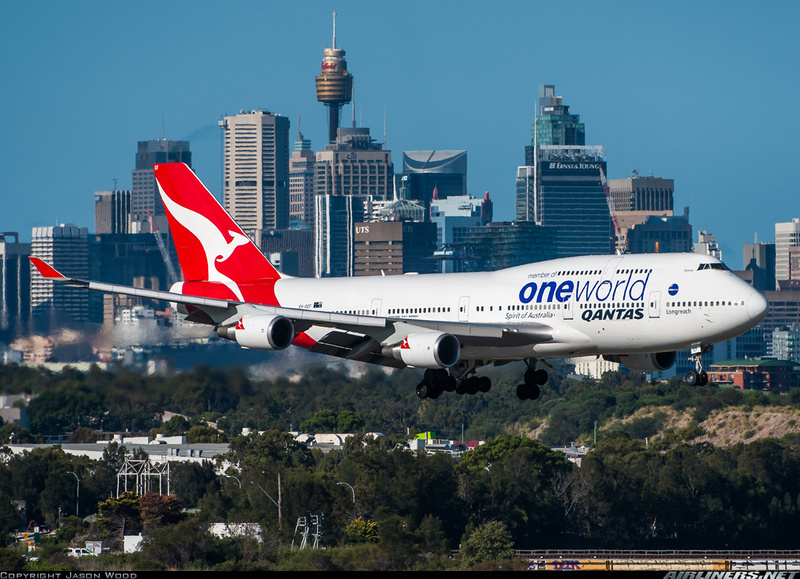 The number of the airline may be small but what is important is the alliance have airlines that cover most parts of the world. Just like Star Alliance there are members that either quit due to mergers with another alliance member or went bankrupt. 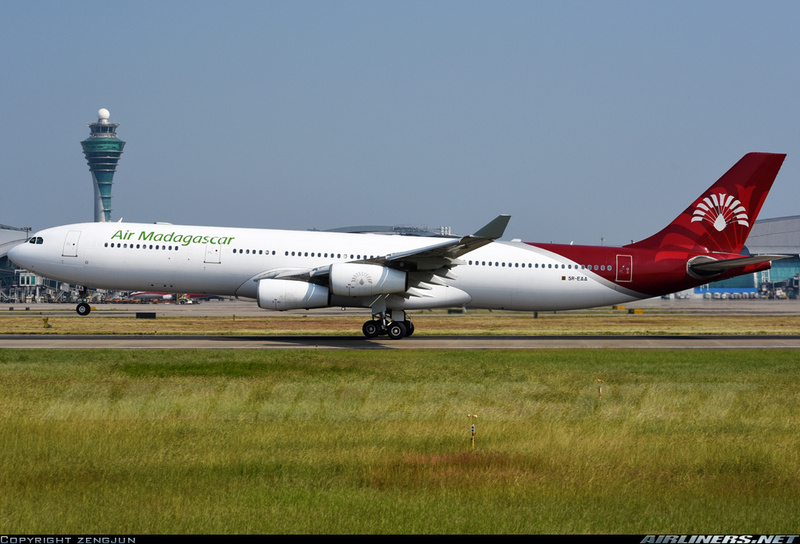 Mexicana and Malev went burst while U.S airways merged with American Airlines to form the new American Airlines. For Aer Lingus, the airline is still around as an independent, why it quit? A change of strategy I guess. The oneworld premium status consists of 3 tiers: Ruby, Sapphire and Emerald. (The lowest to the highest) and is based on the customer's tier level in the respective airlines in the alliance. The privileges work similarly to Star Alliance , so depending on which rank your status are, you get to enjoy the benefits. Of course the more you fly with the airlines in the same alliance (depending on types of air tickets), you get to earn more points and benefits. The top class would gets top priority. This applies to the 3 major alliances, you can purchase a explorer pass: Around the world trip or continental flying only with the airlines in the alliance. The benefit: Cheaper airfare, intensive network and less worry about missing your flight due to previous flight's delay and all that. With this pass, you are covered. But of course if you are late for your flight due to your fault, that is another story. Some passes allow you to travel with airlines not in the alliance, for more details, check out over here. Just like Oneworld Alliance, the alliance released a special livery for the Skyteam members after the 10th year of existence. 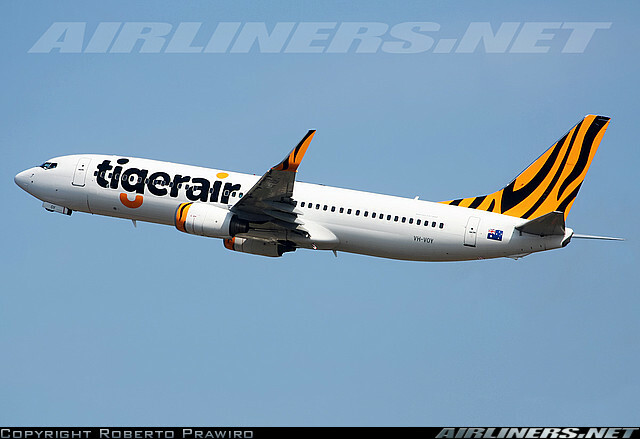 This livery was launched in 2009 and every member has to paint at least 5% of the fleet with this livery. Skyteam Alliance was officially launched in 22th June 2000, with the founding members, Aeromexico, Air France, Delta Airlines and Korean Air held a meeting to set up this 3rd alliance. 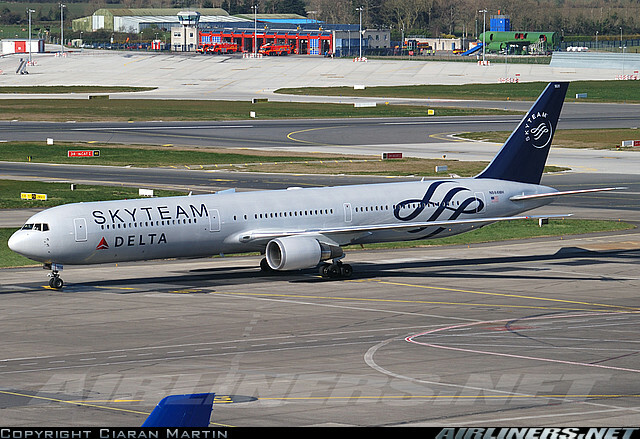 While the Skyteam Cargo alliance was set up, a couple of months later with Air France Cargo, Aeromexpress, Delta Air Logistics and Korean Air Cargo. A year later, airlines started joining the alliance are CSA Czech Airlines and Alitalia followed by the rest. This alliance is to become the 2nd biggest, behind Star Alliance. Alliance's website can be found over here. Like the other alliances, there are departures. 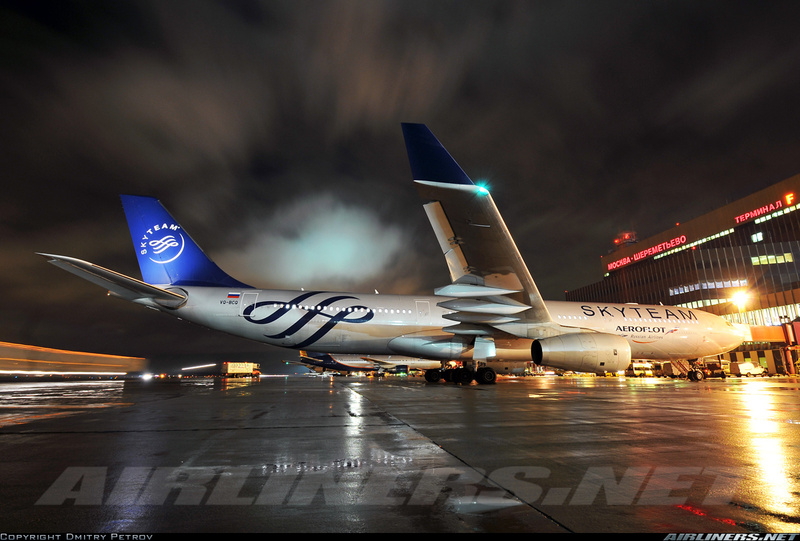 Continental Airlines and United Airlines (old) merged to become the new United Airlines (current) and Continental left the Skyteam alliance to join United in the Star Alliance. Northwest Airlines used to be part of this alliance until Delta Airlines (in the same alliance) took over control of it and became part of Delta Airlines group. 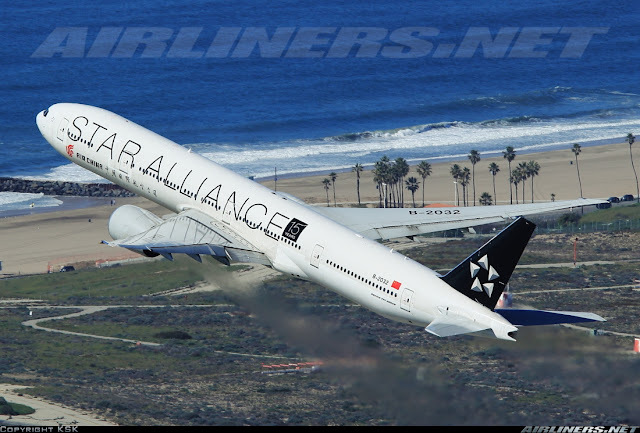 Copa Airlines is the only airline that left the alliance and joined another, Star Alliance. 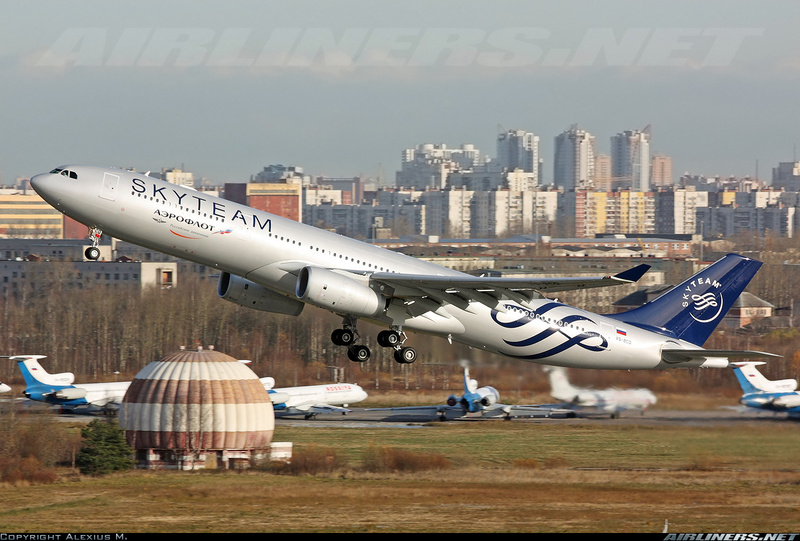 The Skyteam Alliance has 2 premium levels: Elite and Elite plus. Just like the others, these premium levels follow the customer's status with their respective airlines in the alliance. 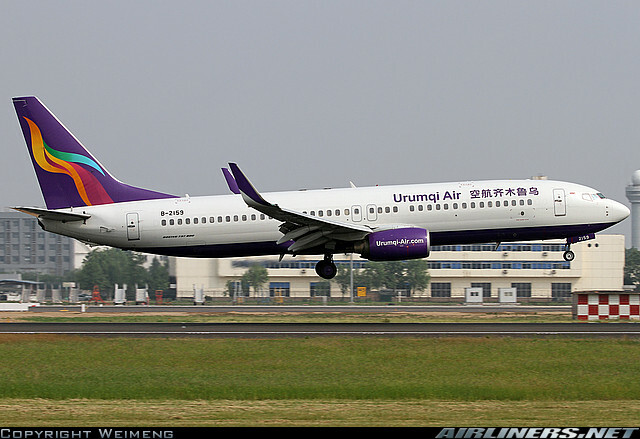 U-Fly Alliance is the first Low Cost Alliance, set up in early 2016. (This section along with the 5th and 6th alliance will be updated once more information comes in) Click here for the alliance's website. 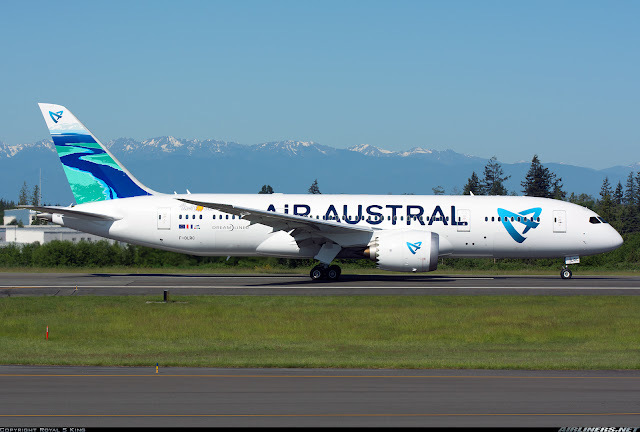 There is no special livery for this alliance yet but here are some photos of the founding members. 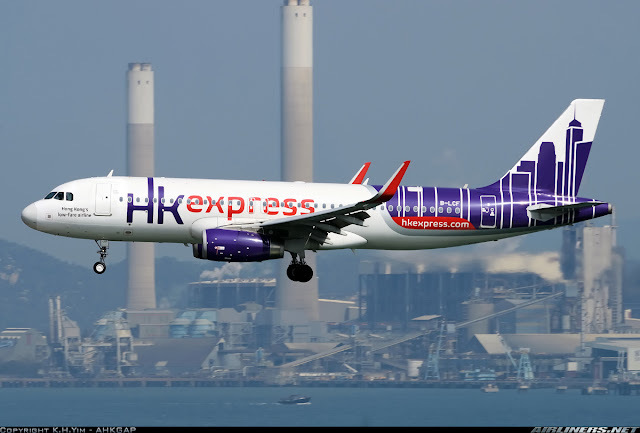 Have you seen these airlines before? This alliance was launched in January 2016 with all 4 airlines affiliated with the HNA group (Hainan Group). Currently they are looking for more members outside of the Hainan group to join the alliance. 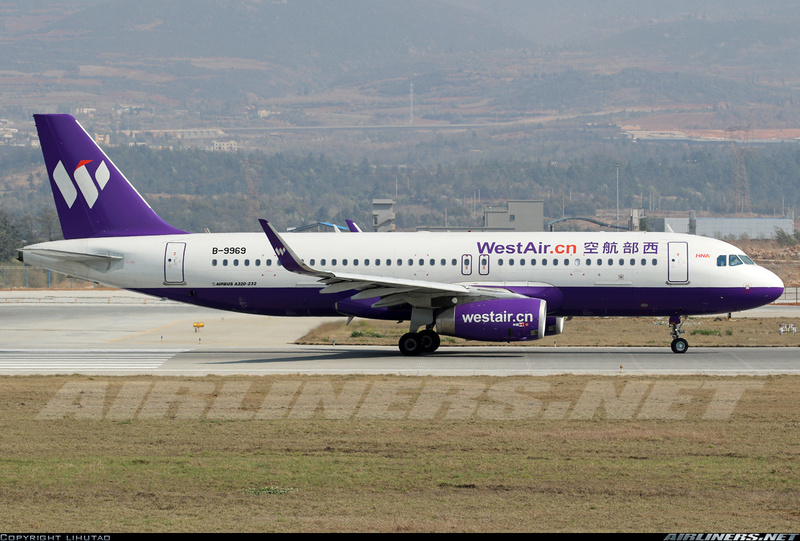 This alliance was set up to counter some of the Chinese rules such as merging airlines from different regions. So by creating an alliance, this smaller airlines can grow larger instead of forming into one big company and also airlines in regional area can retain its name for easy identity to know which area it belongs to. This applies to the Chinese Airlines only. 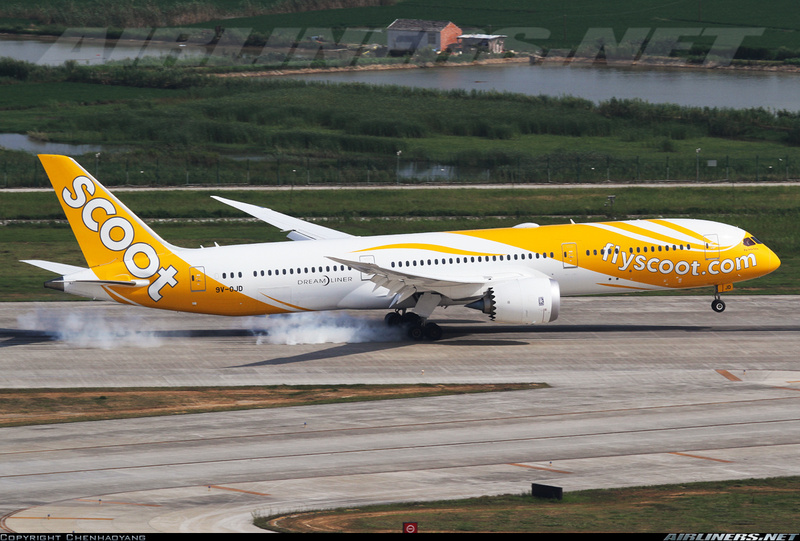 Its other objective is to hope more Low Cost Carriers from other countries especially in Asia to join the alliance. Vanilla Alliance is an airline alliance formed in September 2015 to improve the air connectivity within the countries in the Indian Ocean. This importance of this alliance is to help one another to compete against the bigger airlines especially the threat coming from the Middle East giants - Emirates, Qatar Airways and Etihad Airways. Strangely this alliance doesn't have a website, so information of it is limited. No other information about this alliance and it looks unlikely that other airlines nearby its network would join the alliance. If there are any updates, I will update it. This is the 2nd Low Cost Alliance established by 8 airlines on the 16th May 2016. (More information to come) For the alliance's website, click here. 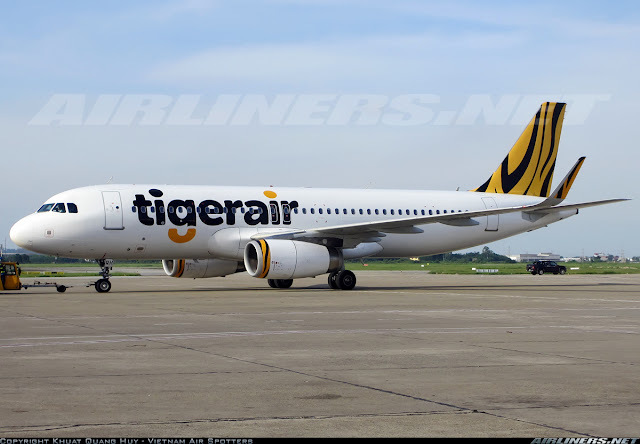 *Tigerair consists of Tigerair Australia and Tigerair Singapore. 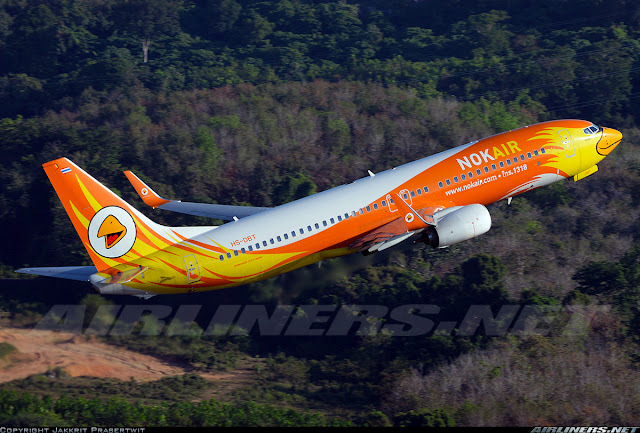 More Low Cost Carriers may join. If you are a frequent flyer for the premium (full service) airlines, you can earn mileage points on them. Do check out the airlines' website for more information. That's it! I hope you find this blog post useful and if there are any questions, please feel free to leave a comment! Did you know that you can shorten your long urls with AdFly and get cash for every click on your short urls.